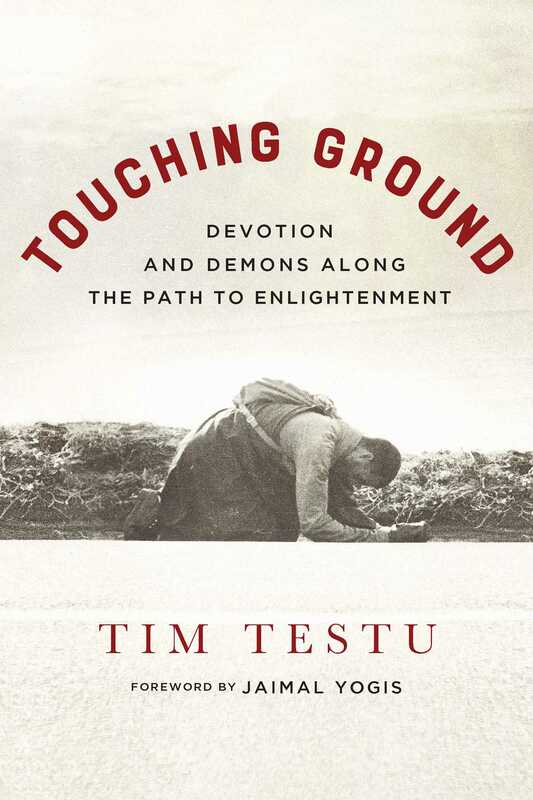 "In reading Touching Ground—a compelling account of the author’s life and religious journey—I am reminded of the wave of young Americans of his generation who also sought refuge in Buddhism. Few, perhaps, were as dedicated or courageous as the author, or willing to suffer the hardships of devoted ascetic practice, but many will find mirrored in Testu’s inspired story something of their own spiritual history and humanity." "There's nothing fancy, or easy, about walking a spiritual path, and this is as real and as useful an account as you might ever read." "A gem of a tale about a deeply flawed and serious seeker of the meaning of life, and how he found meaning and a home with a Chinese Chan master during the turbulent 1960s and 1970s. Tim Testu is so honest about everything he encounters with his wise and wild master and with the darkest parts of himself that I found myself alternately entertained, amused, grateful, and touched by his journey to find himself and the Dharma." This autobiography of an American Buddhist monk who walked from San Francisco to Seattle, prostrating every three paces, was found by his daughter after his death, lost, and then—thankfully—found again. It is a moving testament to the fact that Buddhism has always been the practice of imperfect ordinary people who, at times, do remarkable things. The story is at times funny, at times poignant, and always compelling.